Forget crepey foundation and dehydrated skin, with the right anti-ageing products and makeup, you can take years off the clock. We asked professional makeup artists for their top tips on the best makeup for your 50s. 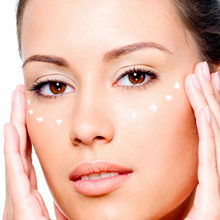 Look at investing in priming products as they smooth out the appearance of lines. 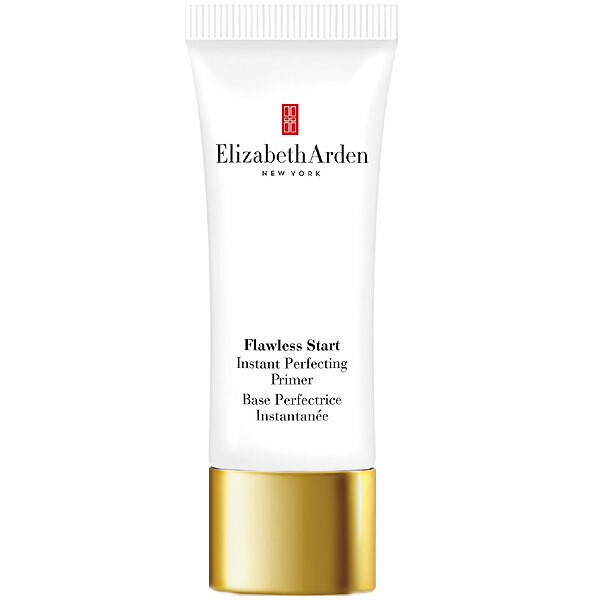 Elizabeth Arden Flawless Start Instant Perfecting Primer, R365 for 30ml. 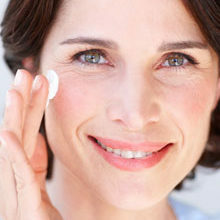 Face powder is the enemy in your 50s. 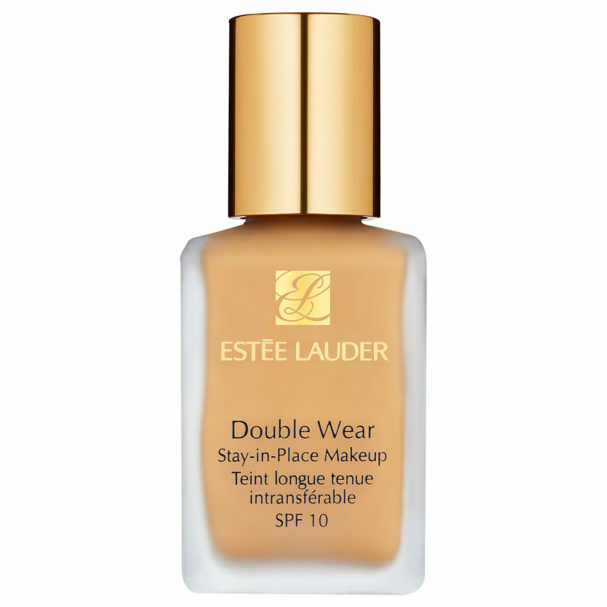 A lightweight moisturising foundation is ideal at this age as heavy makeup instantly ages you, advises Claudette Lingenfelder from Beauty Beyond. Enhance your natural beauty and stay away from highlighting and contouring. 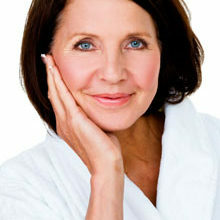 Instead of defining your features, it will only serve to highlight fine lines and wrinkles. 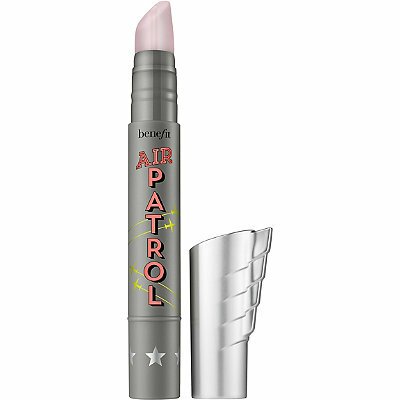 Prevent lipstick from bleeding into the fine lines around the lips by applying a lip primer to the edges of the lip line, advises makeup artist Jacqui. Makeup artists advise that the most flattering shade for older skin is to go one shade darker than your natural lip colour. Avoid bright or very dark colours and go for more natural, earthy tones, says Claudette. As we get older, our eye shape can change and things like hooded eyelids and wrinkles can make applying eye makeup a challenge. Try out these makeup artist-approved tips. 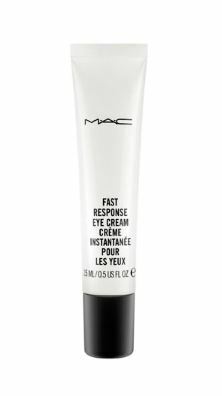 To improve the appearance of bags under your eyes, opt for MAC Fast Response Eye Cream, suggests makeup artist Deoni Strydom from Deoni Makeup. Avoid heavy, dark eyeshadow. Choose lighter, natural colours to enhance your eyes and make them look bigger. When using eyeliner, stay away from intense black. Opt for a less obvious sapphire blue, dark brown or deep purple. Apply more eyeliner to your top lash line than below the eye as this will make your eyes look bigger. If your top eyelids are wrinkled, stay away from liquid liner as it could bleed into the wrinkles, adds Claudette. Keep darker colours to the outer corners of your eyes. TIP: Avoid shimmer eyeshadow as it sits in the creases and instantly ages you. Curl your lashes at the tips to open up the eyes and use a dark brown or black mascara which will make the whites of your eyes appear whiter and more youthful. If your lashes are thinning, invest in some false individual lashes to give your lashes a thicker appearance. A full brow can take years off. Fill and shape your brows and always remember to brush them through to blend out any colour so it doesn’t look to harsh. This is important because brows tend to become finer and lighter as we age. 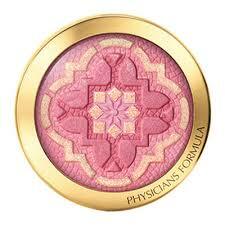 Use pink toned cream or liquid blushers that are not too bright and apply on the apple of the cheeks. Avoid blusher with glitter as it can sit in your fine lines and emphasise them, says Tracey Kroukamp, woman&home Beauty Editor and makeup artist.